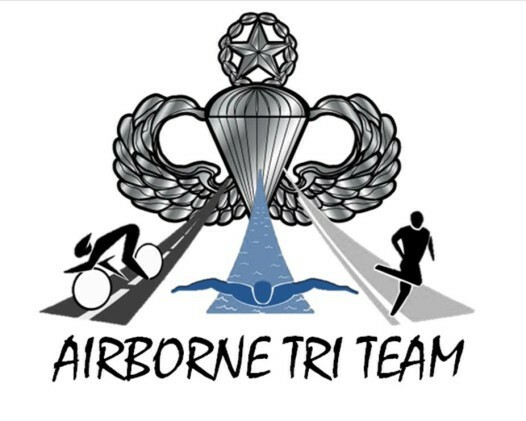 About the Airborne Tri Team	Airborne Tri Team is a non-for-profit organization specifically designed for mentally and physically challenged war veterans. The central focus of ATT is to provide war veterans with opportunities, physical challenges and goal oriented physical achievements to maximize their potential and increase their self-esteem all by being part of a Team. Self-Esteem is fundamental and promotes the development of physical, social and emotional well-being. ATT encompasses this essential element of well-being in activities such as sports and fitness to promote social and, for physically injured, motor development. We participate and finish triathalons, 5/10k runs, half-marathons, full marathons, 50+ mile bike rides, half and full ironmans! One of primary goals is to offer equipment and events at low or no cost to veterans. In this way, we can focus on helping our veterans through team-building activites and personal growth opportunities. As we grow, services will be expanded to other areas of the country to better serve and strengthen the veteran communities by incorporating fitness classes, financial management lessons, and therapeutic services for one-on-one as well as group sessions with qualified professionals.